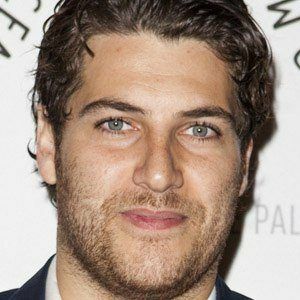 American comedian and actor known for his roles on ABC's Happy Endings and NBC's The Mindy Project. 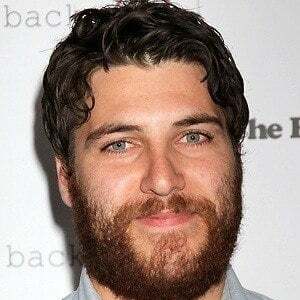 In 2013, he appeared in the films The To Do List and Iron Man 3. 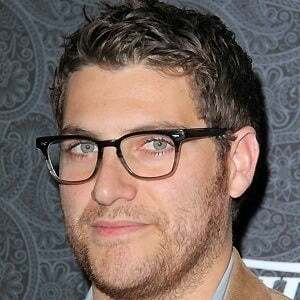 He graduated from The New School University in NYC and while he was at school he performed improv and sketch comedy at the Upright Citizens Brigade Theatre. 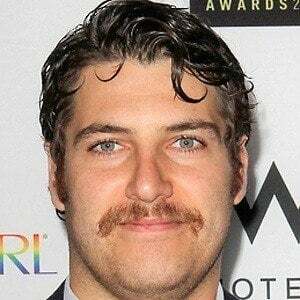 In 2013, he was nominated for Best Supporting Actor in a Comedy Series at the Critics' Choice Television Awards for his work on season three of Happy Endings. 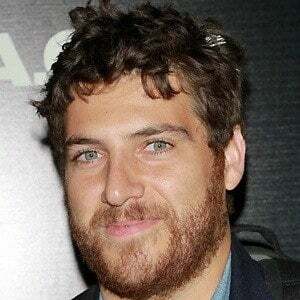 He married Daniella Liben in 2008; they have a daughter named GG and a son named Cole. He co-wrote a script for a production company that is co-owned by Will Ferrell.